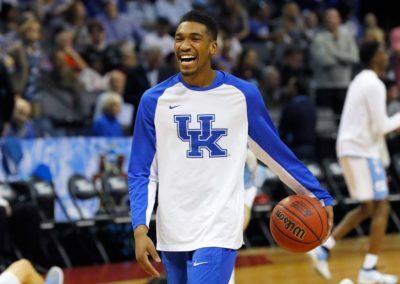 Monk attended Bentonville High School in Bentonville, Arkansas. 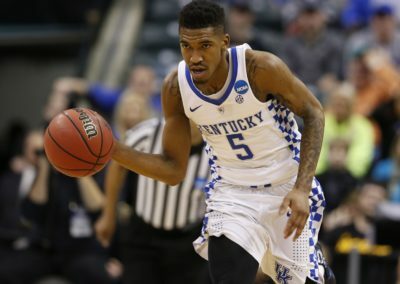 As a senior, he averaged 28.6 points per game, 4.4 assist per game and 7.6 rebounds per game. 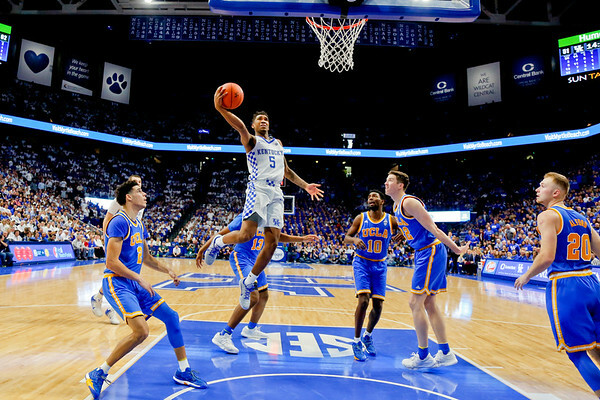 In 2016, Monk played in the 2016 McDonald’s All-American Game and Jordan Brand Classic where he earned Co-MVP honors alongside Kentucky teammate De’Aaron Fox. 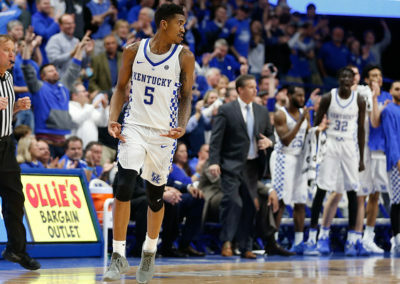 Monk played AAU basketball for Wings Elite. 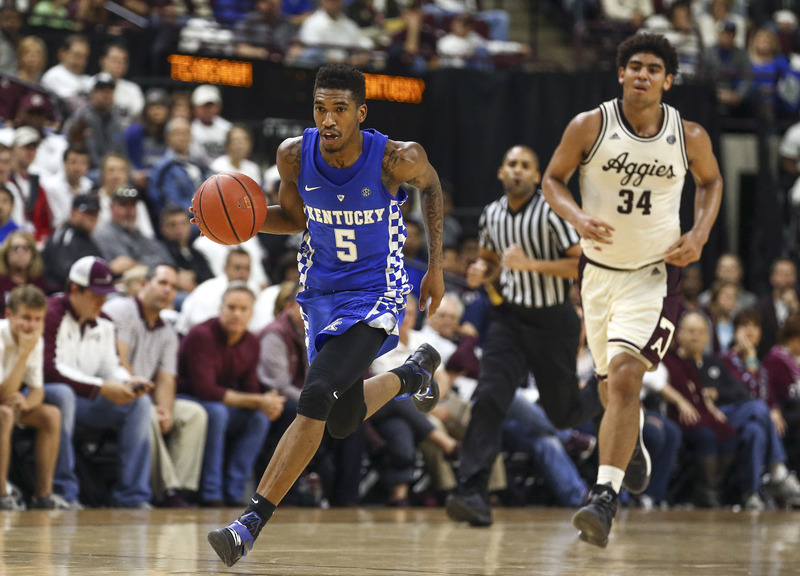 He also participated in the Nike Global Challenge and NBPA Top 100 camp. 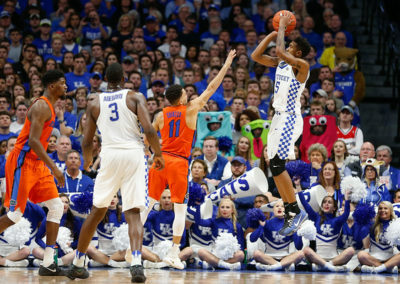 On March 11, Malik played his final game in the 7A Championship game scoring 19 points in the 59-49 loss against Cabot High School. 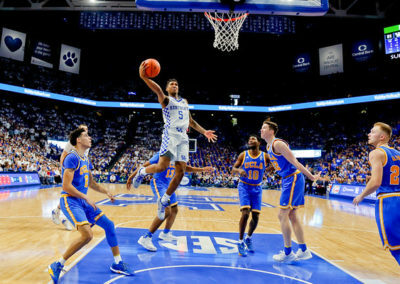 Monk was a consensus five-star prospect, being ranked #9 overall player in the Class of 2016 by the four main recruiting services Rivals, ESPN, Scout, and 247 Sports. 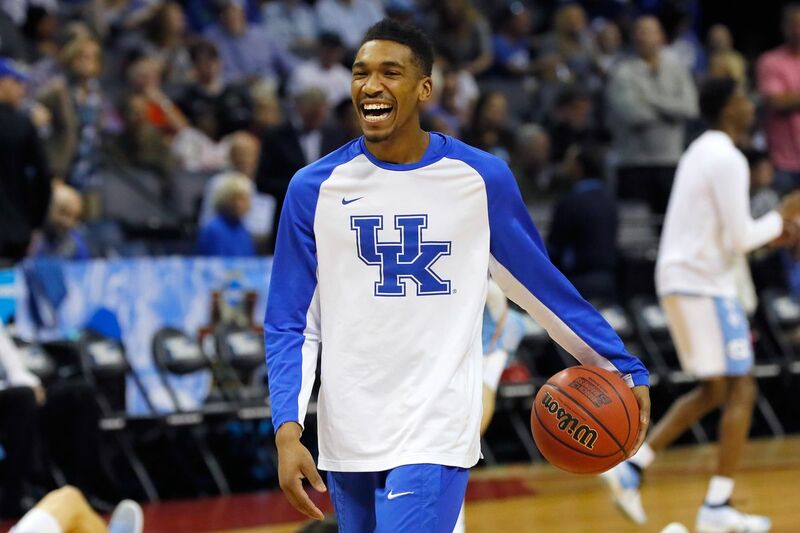 Monk attended Bentonville High School in Bentonville, Arkansas. 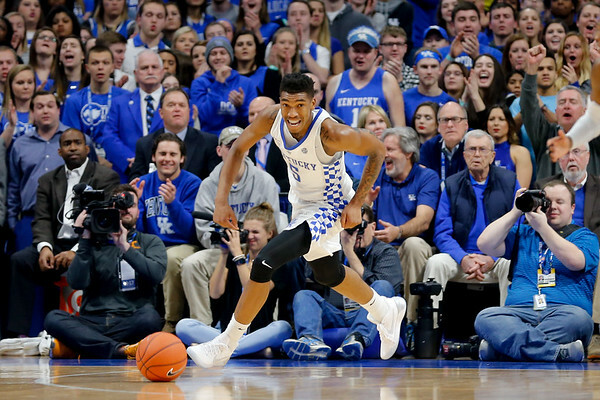 Malik played varsity basketball for Bentonville for 3 years and as a senior, he averaged 28.6 points per game, 4.4 assist per game and 7.6 rebounds per game. 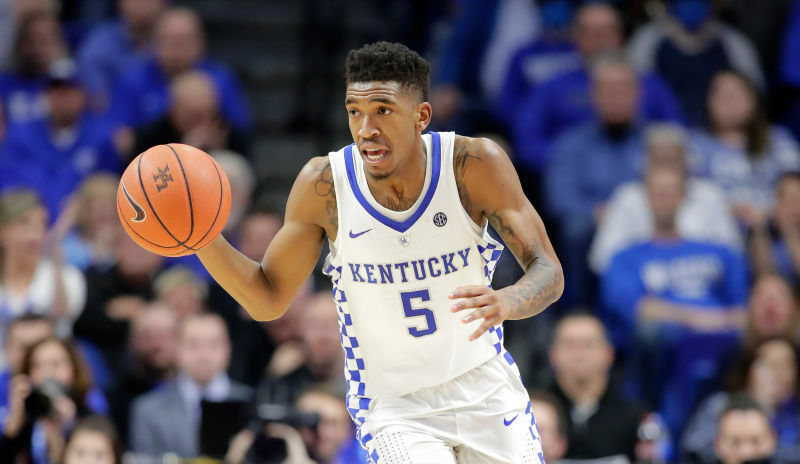 In 2016, Monk played in the 2016 McDonald’s All-American Game and Jordan Brand Classic where he earned Co-MVP honors alongside Kentucky teammate De’Aaron Fox. 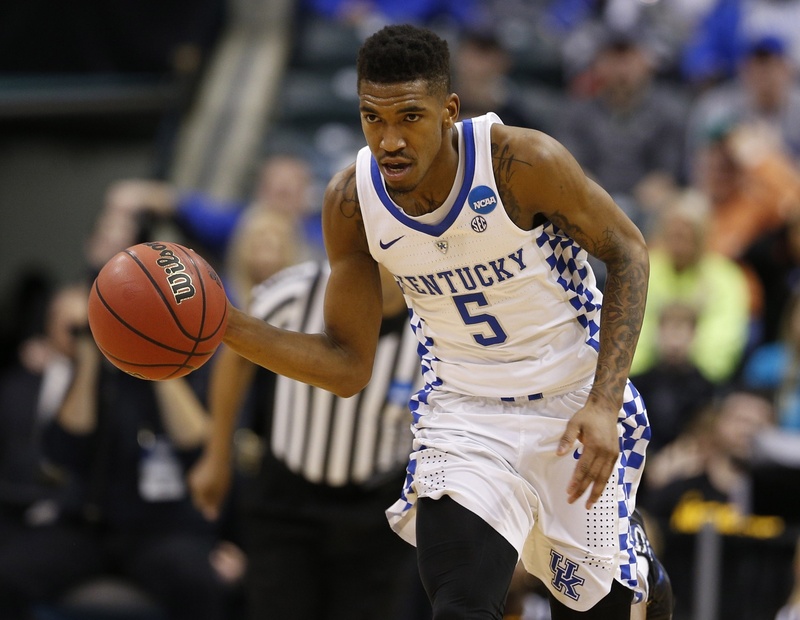 Monk played AAU basketball for Wings Elite. He also participated in the Nike Global Challenge and NBPA Top 100 camp. 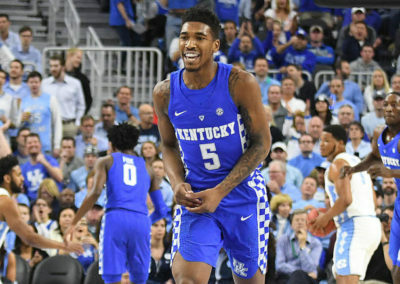 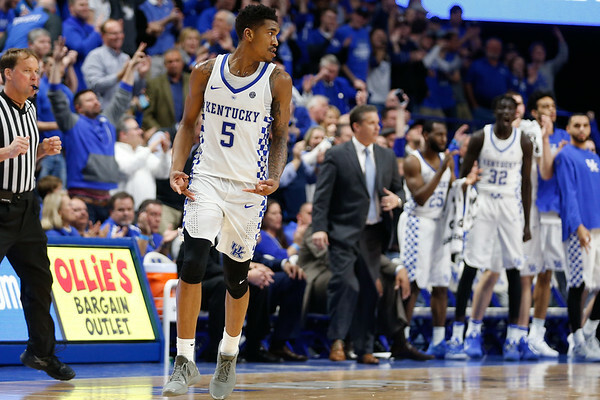 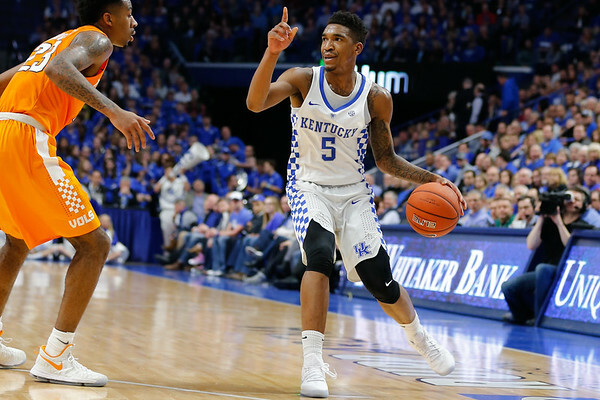 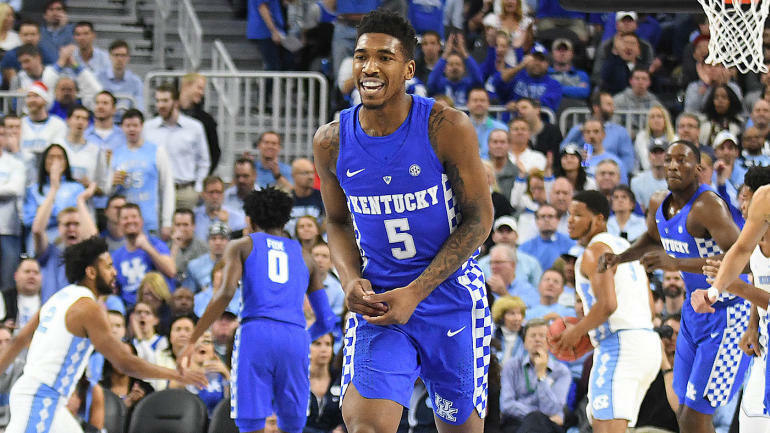 Malik Monk played one season at Kentucky in which he averaged 19.8 points while shooting 39.7% from the 3 point line. 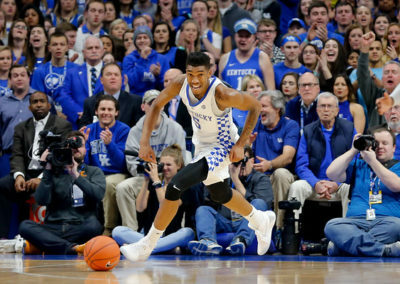 On December 17, 2016, Monk set a University of Kentucky freshman scoring record with 47 points in a win over the University of North Carolina. 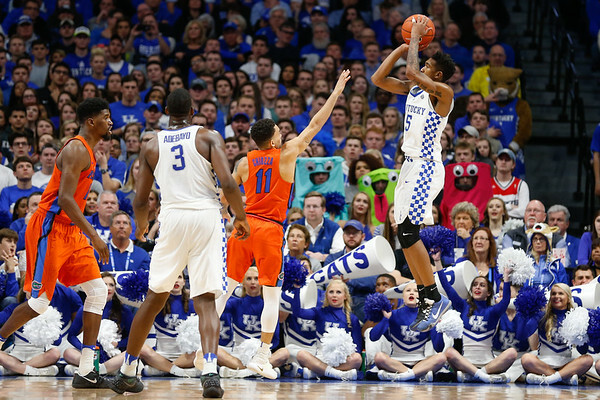 Twelve days later, he scored 34 points on 5 for 7 three-point shooting in a 99–76 win over Ole Miss. 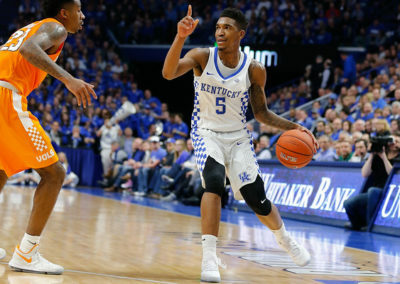 On January 31, 2017, he scored 37 points against Georgia Bulldogs.